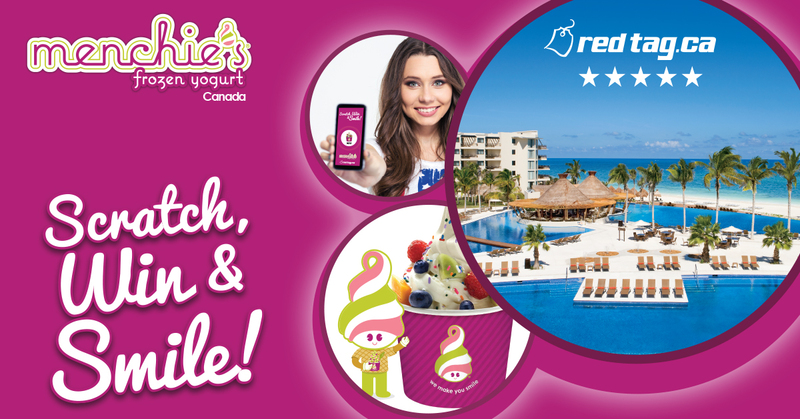 Menchie’s is back with some new flavours and options, but also an awesome contest! Menchie’s will launch a new flavour in April: Skor and they will be offering smoothies made from 100% natural fruit with no artificial flavours or colours. Menchie’s has over 100 locations Canadwide and offers 128 flavours and over 50 toppings with their yogurts being gluten-free, vegan and certified Kosher. To celebrate this new contest, I’m giving away two Menchie’s VIP passes for you to go check out the new flavour! Check out the giveaway below and good luck! I will be randomly selecting a winner on April 16th.